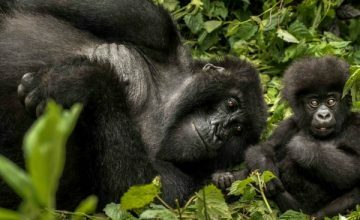 If interested in gorilla trekking/tracking, we can help you secure the gorilla permits from the respective government selling bodies. 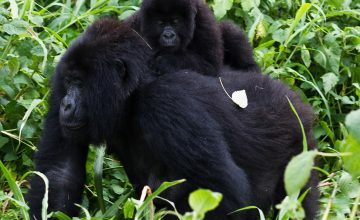 It is advisable that booking gorilla tracking permit should be done four months in advance particularly if the gorilla safari is to be undertaken during the high season. 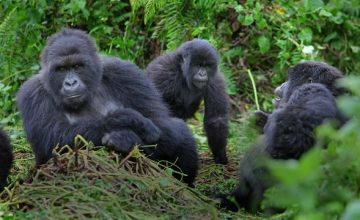 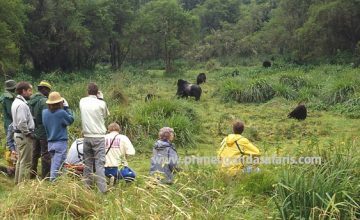 Once the permit is booked, the gorilla tracking/trekking activity is guaranteed. 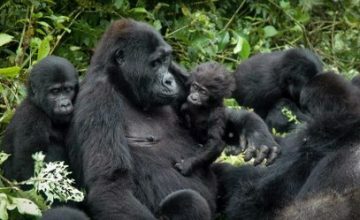 Gorilla permit is nothing other than a paper document issued out by Uganda Wildlife Authority of Uganda and ORTPN of Rwanda to gain rights of tracking gorillas in Uganda’s parks of Bwindi or Mgahinga or Rwanda’s Volcanoes National park. 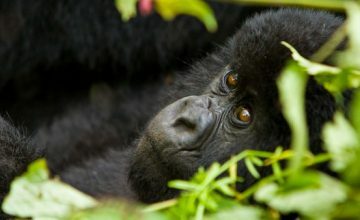 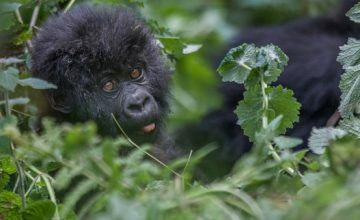 The permit allows you to spend one complete hour with these most endangered species – Mountain gorillas though the trekking process can stretch from 30 minutes to 9 hours. 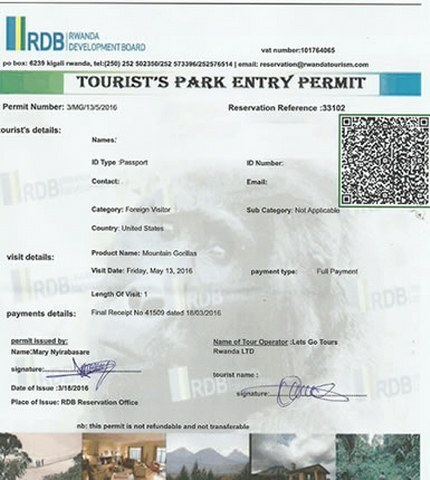 Gorilla permit in Uganda apparently costs 600 USD and can be obtained at Uganda Wildlife Headquarters on Kiira Road, Kampala while in Rwanda the permits go up to 750 USD and can be obtained at Rwanda Tourism Board Offices (ORTPN) in Kigali or Ruhengeri close to Volcanoes gorilla national park. 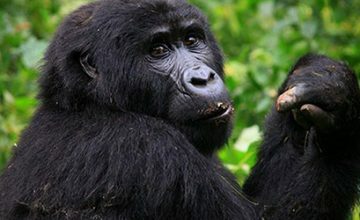 Feel free to contact us to help you with availability, booking and issuing of gorilla permits in either Uganda or Rwanda.Issuing gorilla permits requires your details thus passport information has to be emailed to us to be used on the permit. 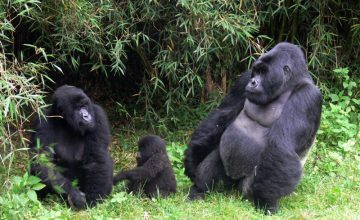 Unlike Rwanda where the gorilla family to track is assigned on the morning of that very tracking day, gorilla permits in Uganda contain the family to track right on the day they are issued out at Uganda Wildlife Authority Headquarters thus you need to check out for the respective gorilla family and region to track. 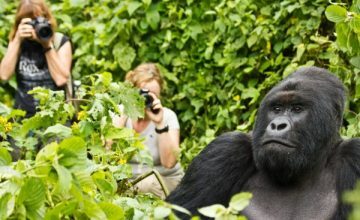 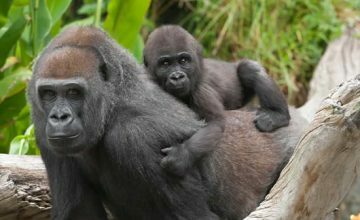 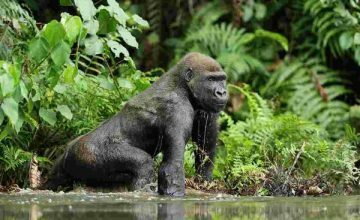 Uganda Wildlife Authority in partnership with Association of Uganda Tour Operators arrange discounted gorilla tracking permits for tourists in the low season. 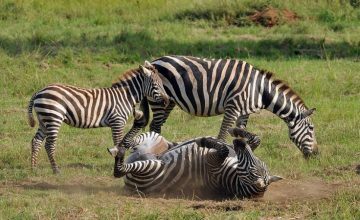 This is specifically April, May and November. 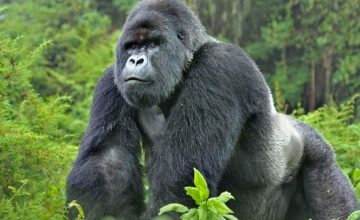 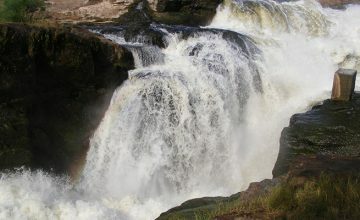 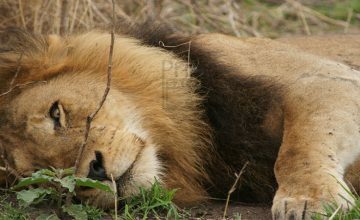 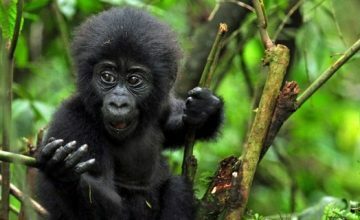 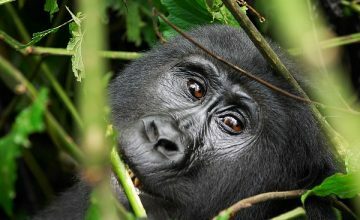 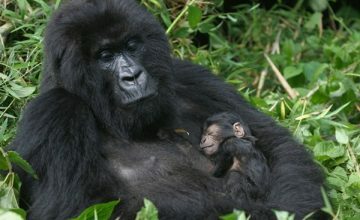 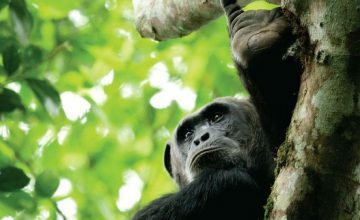 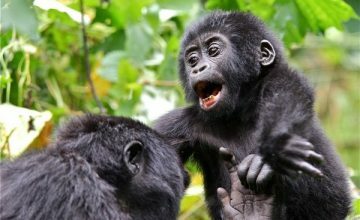 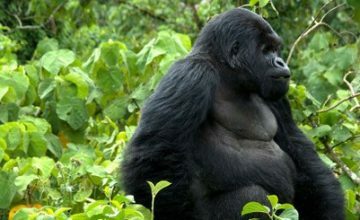 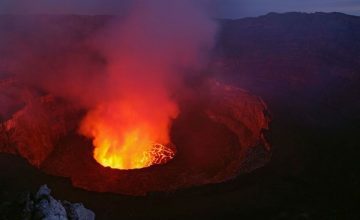 A good discount of 250USD is enough to make you Uganda gorilla safari less costly. 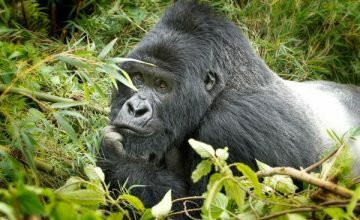 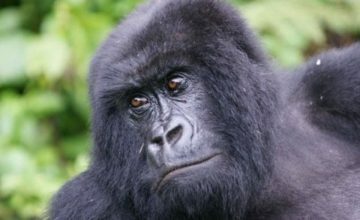 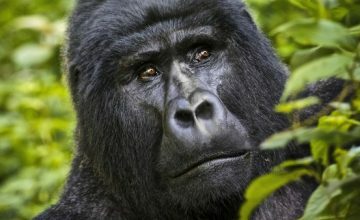 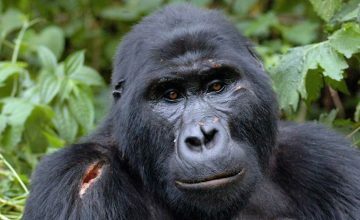 Gorilla permit costs 350 USD in low season than 600 USD in the high season. 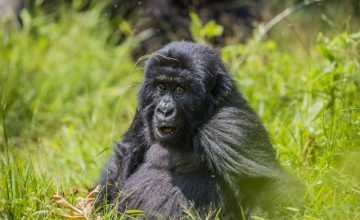 A yearly announcement for this promotional sale by Uganda Wildlife Authority is always made thus need to be followed very well.Though it tends to rain and challenging to trek/track gorillas during this season, it does not mean that it is impossible to track gorillas. 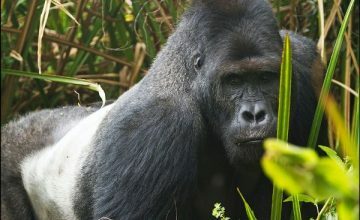 Gorilla tracking in Uganda is possible all year-round. 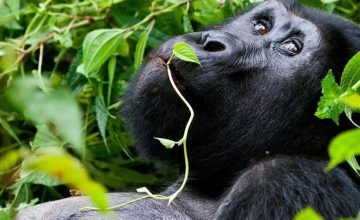 6 Days Rwanda Gorilla Safari; includes gorillas, cultural encounters, Recreation, Chimpanzee trekking and canopy walk in Nyungwe forest. 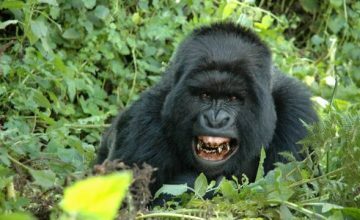 You will encounter Kigali. 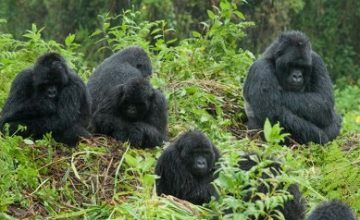 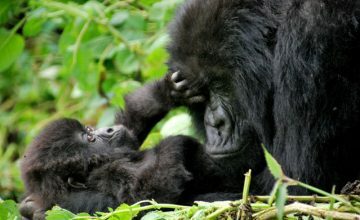 10 Days Rwanda Gorilla Amazing Safari Tour; 10 Days Gorilla Trekking Tour in taking you to all Rwanda national park and cultural places.